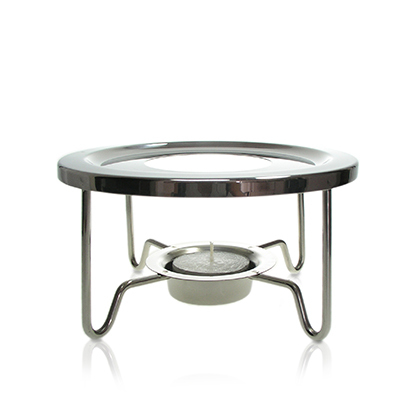 The Tea Warmer is a most practical stainless-steel accessory that helps tea keep its temperature right where you want it. 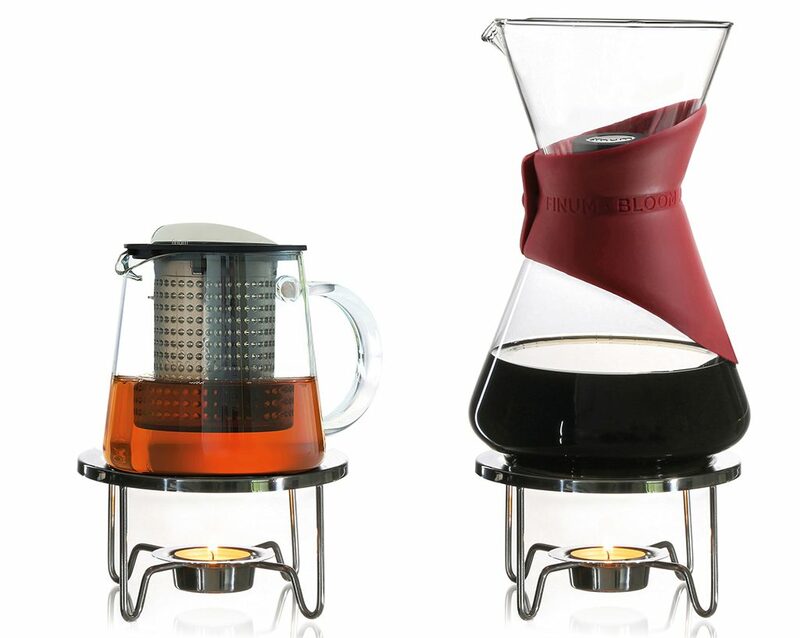 Designed wih elegance and style, it is a perfect match to all Tea Control non-electric tea makers. It is outstandingly stable and stands firmly on any flat surface. 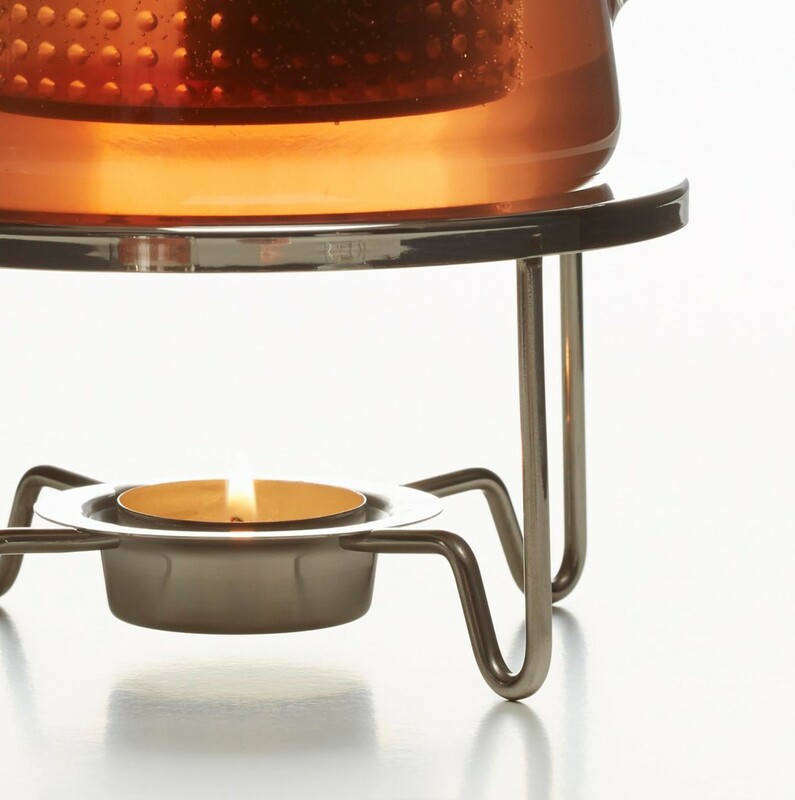 Tea is now more enjoyable and stays warm for longer!